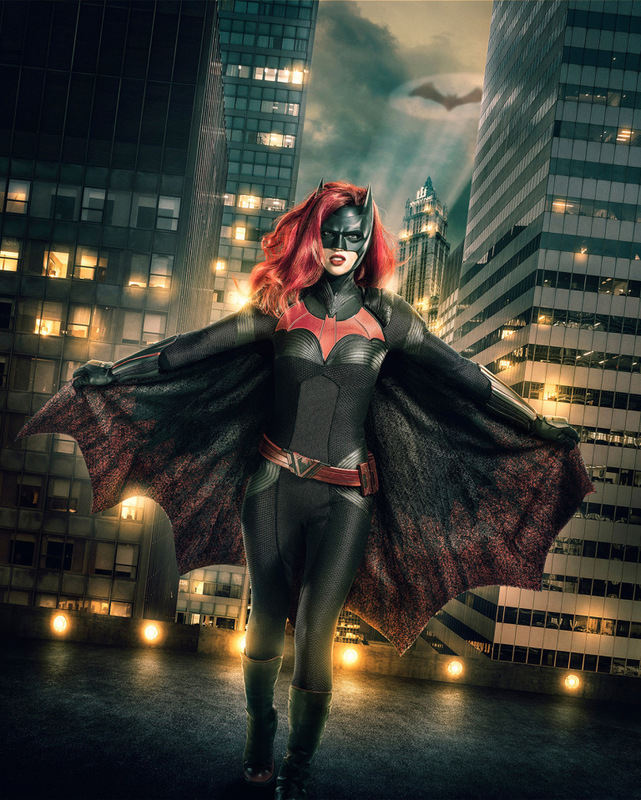 The CW has released a new promo for the upcoming Arrowverse Elseworlds crossover offering a first look at Ruby Rose as Batwoman in addition to name-dropping Batman, who won't be appearing in the series. 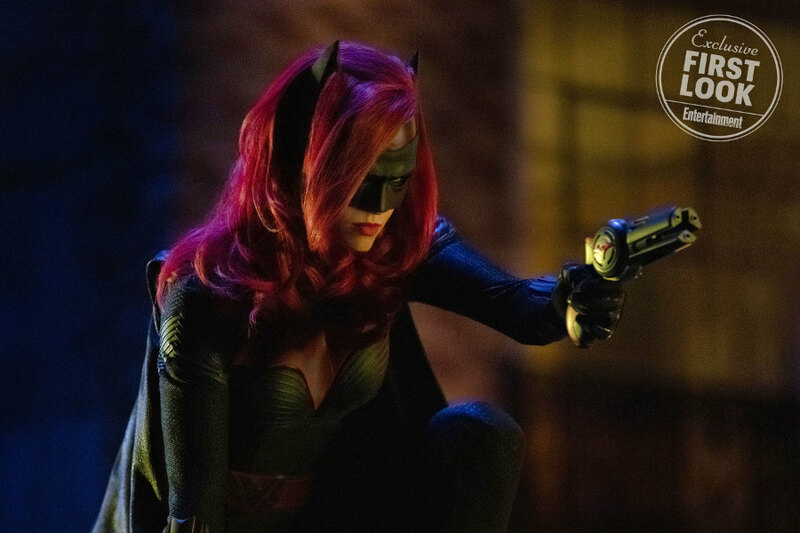 As previously explained, Batman has been missing for three years, with some people even doubting that he ever had existed, but the good news is Batman is real and will be lending a fist or two for the crossover. 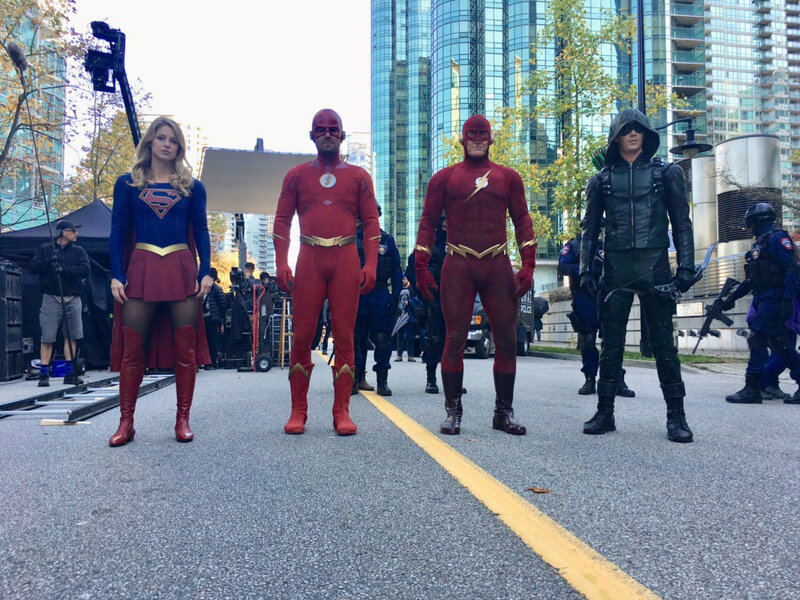 It's noted the Elseworlds crossover will see Barry, Oliver and Kara argue about Batman and Gotham City. 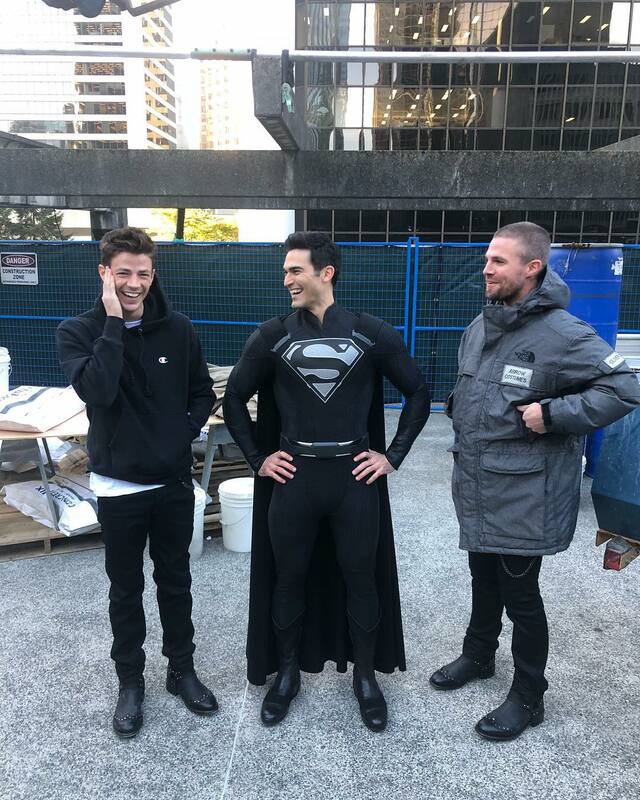 “Oliver is like, ‘He’s not real! 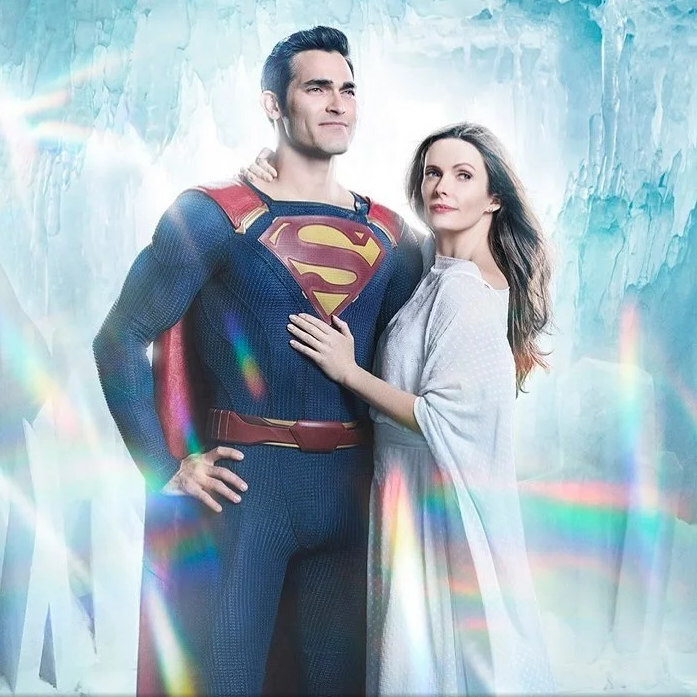 They’ve made him up! 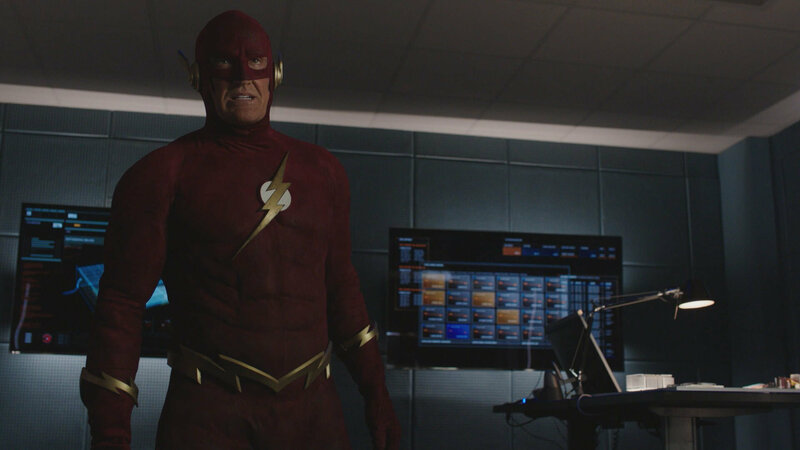 It’s a hoax just to scare the citizens.’ Barry is flabbergasted by that and all he wants to do in Gotham is meet Batman. 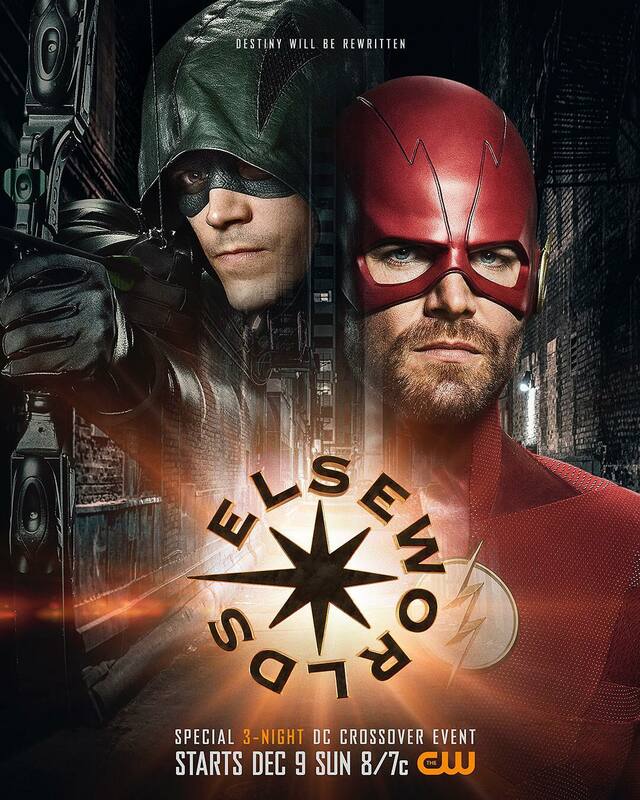 It’s a pretty funny scene,” Grant Gustin said. 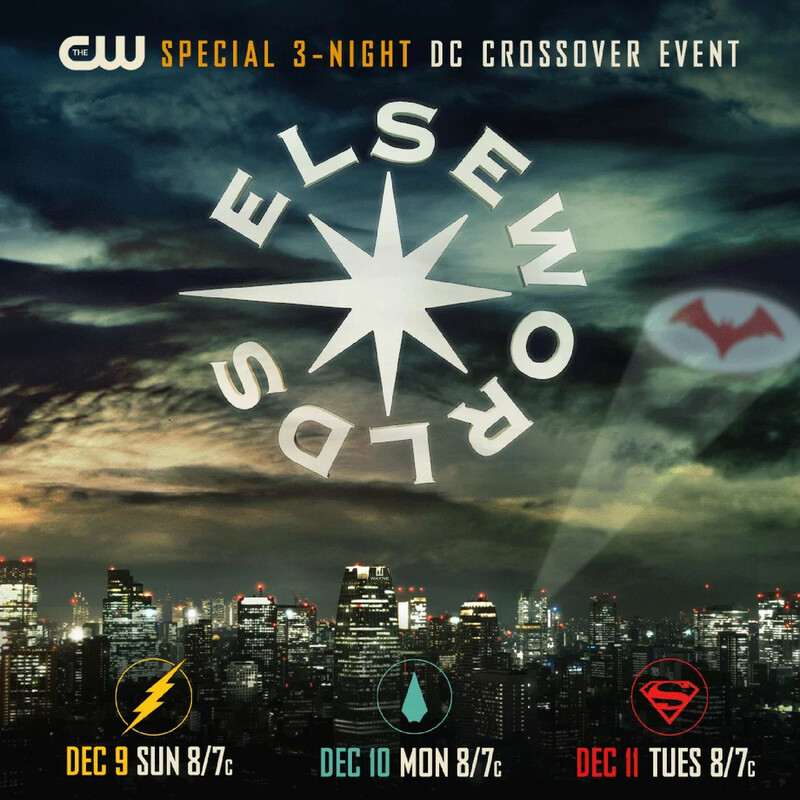 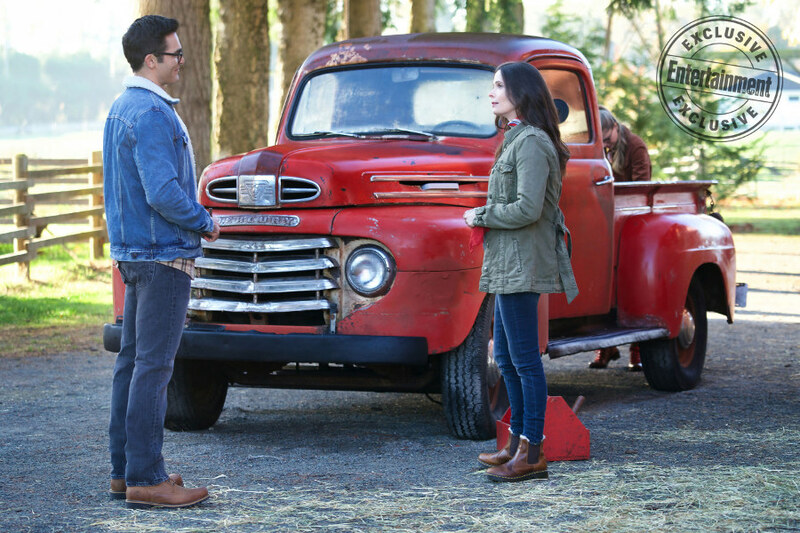 The three-night Arrowverse Elseworlds crossover airs Sunday, Dec. 9 with The Flash, followed by Monday, Dec. 10 with Arrow, and concludes Tuesday, Dec. 11 with Supergirl also featuring Tyler Hoechlin as Superman, Elizabeth Tulloch as Lois Lane, Jeremy Davies as Dr. John Deegan of Arkham Asylum, Cassandra Jean Amell as Nora Fries, LaMonica Garret is playing The Monitor, an extraterrestrial being of infinite power, with John Wesley Shipp reprising his '90s The Flash.